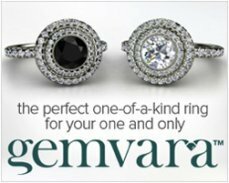 Designer gemstone and diamond rings created by Gemvara are all about capturing the essence and beauty of each original handcrafted ring. 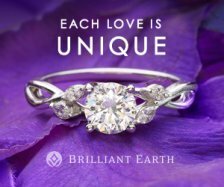 If you are looking for a unique gemstone wedding ring or engagement ring – this is the definitely the place to start your search. 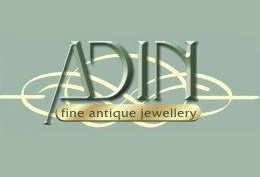 To find out more about this amazing company, including ring prices, available metals, styles and more, check out the helpful info below! And if you would like to leave any reviews of your Gemvara ring for future visitors, or share pics of your gorgeous ring, just use the handy comment box at the end of the page. Gemvara was founded in 2008, and within a short period of time this designer jewelry company rocketed to publicity through user-friendly customization ring design options, exclusive designs and handmade workmanship. Today, the company employs over 33 ring designers (many designers on staff have won international awards for their jewelry designs) who all contribute to the large selection of quality, custom wedding rings. 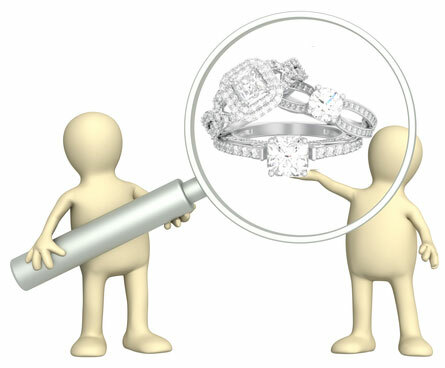 Here couples will find a large selection of gemstone rings, diamond rings, engagement rings, wedding bands and sets. 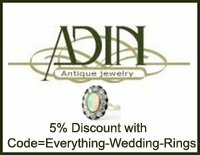 Rings are in edgy contemporary styles, classic and engraved styles and beautiful traditional vintage and antique style conceptions. 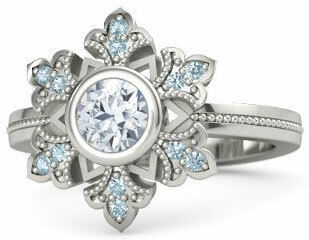 Regardless of specific designs, all of the rings radiate quality work and inspiration. And if you are interested in a specific ring style, you can choose which gemstones and ring metals are incorporated into the design for an added customized touch. 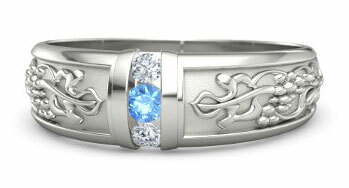 This is one of the only designers as well where we have found an enchanting selection Claddagh wedding ring set styles. Below are some of the Claddagh engagement rings available - but each of these rings can be matched with a specially shaped wedding band. 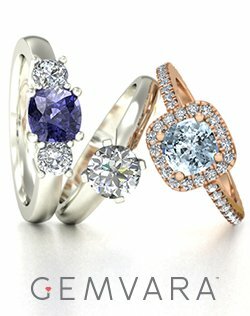 Likewise, most of Gemvara's engagement rings are available with bands crafted to match their unique shape. 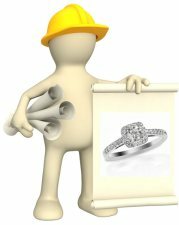 Couples can also find a huge line of custom birthstone rings - literally hundreds if not thousands of rings to choose from - and unique rings including black diamond engagement rings. Rings may be created with 14K white or yellow gold, 18K white or yellow gold, 14K or 18K rose gold, platinum and sterling silver. 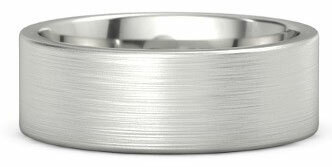 This is also one of the few wedding and engagement ring designers which offer an extensive line of ring styles in palladium too. Gemstones which may be featured in each ring design include: amethyst, aquamarine, black diamond, blue sapphire, blue topaz, citrine, white diamond, emerald, green tourmaline, pearl, peridot, pink sapphire, pink tourmaline, red garnet, rhodolite garnet, ruby, rose quartz, smoky quartz, tanzanite and yellow sapphire. 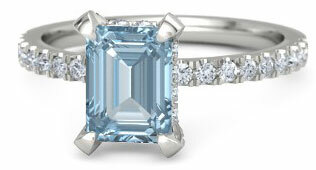 EWR's Favorite Gemvara Gemstone Rings! 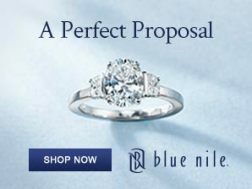 While this ring designer is all about gemstones - you can also find a stunning selection of GIA certified diamond engagement rings and wedding bands here. Gemvara has also introduced a line of moissanite engagement and wedding rings for couples looking for 100% eco-friendly wedding rings. 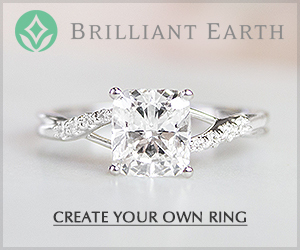 The customization option for each ring design gives couples the opportunity to find wedding and engagement rings which are perfectly suited to their budget - from a wide range of affordable to sky high prices. Beautiful gemstone rings are available for less than $200 dollars and for more than $20,000 dollars – prices all depend on the metal and gemstone(s) the rings are made with. 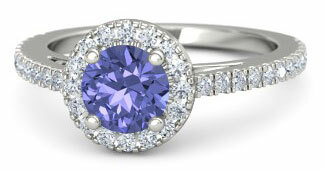 All designer gemstone wedding bands and gemstone engagement rings are made with conflict-free gemstones. 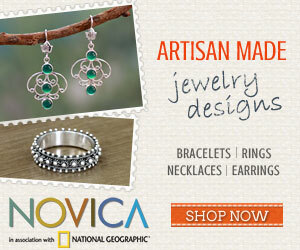 And rings are made with either recycled metals or responsibly mined metals. 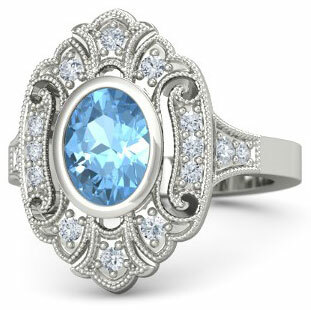 In addition to gorgeous and one-of-a-kind rings, customers will enjoy supreme customer service, a personal shopper helper for online website sales if needed and a 30-day return policy. Even with the design and customization options, couples can expect to receive their rings within two to three weeks for most designs. 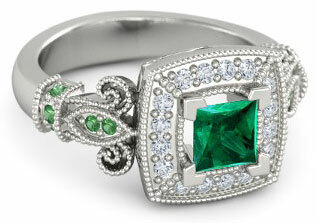 To view the large selection of men's and women's designer gemstone rings available, visit the Gemvara website. 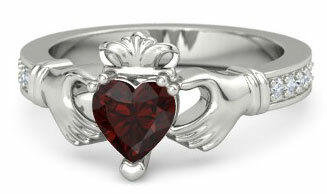 Would you like to leave a review or share pics of your Gemvara ring? Share your Gemvara reviews, comments and pics here! 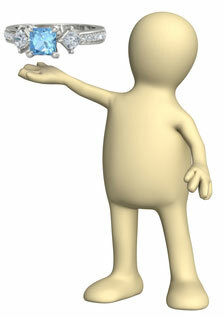 Use this Handy Diamond Shopping Guide! 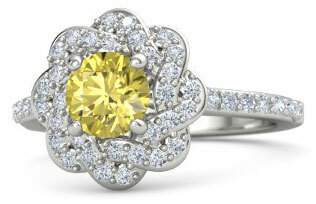 More Top Gemvara Ring Picks!